Russell Targ, a physicist as well as paranormal researcher, and J. J. Hurtak, a Judeo-Christian and Buddhist spiritual teacher have written a book of great importance for the rest of us. As they suggest, it is today because we have leaders that are ignorant about our oneness with not only each other but the Creator, they make absurd statements that actually lead to war and untold suffering such as, "Those who are not with us are with the terrorists." The modern physics of nonlocality and remote viewing research all show our potential for experiencing expanded awareness that yield to a deeper understanding of why avatars like Jesus uttered: "If you see me, you have seen God." More so, these authors speak to why the Dalai Lama described Nagarjuna as one of the truly enlightened people of all times and places. Thus, Targ and Hurtak describe a peaceful and joyful path based on these teachings and graciously share them with all who have ears to hear and eyes to see this ultimate truth: "We are one global human being" as the shamans themselves declare worldwide. The Maya priest-shaman use the word "In La'kech," that translates as this profound realization in English, "I am another yourself." Read this book and stop suffering, then start living a self-empowered life now! 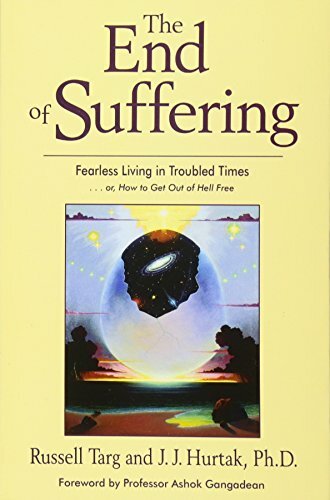 For us, "The End of Suffering: Fearless Living in Troubled Times", is a book that unifies the greatest insights of the realms of quantum physics and the greater mystical teachings of the East. In these troubled times, when the synthetic self dominates the false image of society a new lotus of spiritual-scientific wisdom emerges from the muddy depths of the confused web of hyper-specialized reality. Nagarjuna talks to us of the middle way, which takes us into hyper-spatial/temporal realities where we learn to bring the rest of the greater 'Love' story into the sciences. 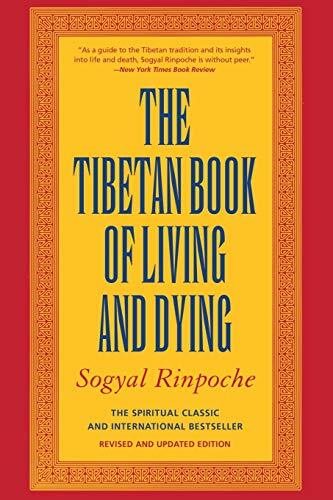 If we as humanity are going to become the embryo gods the ancient scriptures talk about - the three jeweled lotus, then we need to understand the key concepts this book is saying. Which is that we are all interconnected and that our state of 'mind' plays a greater role than we where lead to believe. In the current super information age, universities and other educational organizationsare asking the question where to next? This book certainly does give a beautiful flow plan for new models of how our education and ultimately humanity must go, if we are to create a future of hope. For through the practical secrets of little gems in this book there shines now for us a hope for our future. 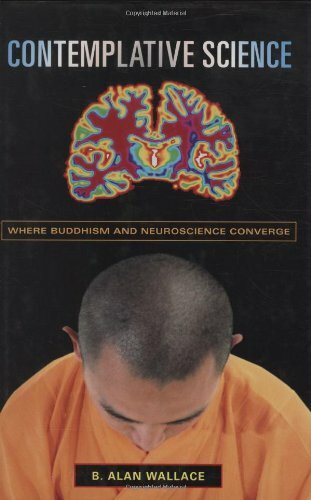 Russell Targ, a nationally known physicist and consciousness researcher, and J.J. Hurtak, a similarly well-known philosopher of both Judeo-Christian and Buddhist traditions, have come together to offer modern readers a path through the maze of our culture's delusions to an inner-state of compassionate serenity.The authors' divergent expertise produces an interesting synergy, a good combination of philosophy and science which seems particularly apposite to understanding contemporary angst and suffering.Thewriting is gracious and the thinking clear.This is a book to read and consider carefully. The workbook, two guided meditation CD's and study guide provide the beginner to Vipassana (Insight) meditation with all they need to begin and sustain their meditation practice. Theory and practice wrapped up in one package. For content and price it is hard to beat. 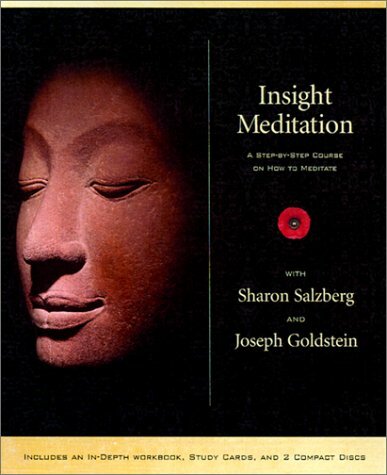 A great tool to help learn about meditation and put it into practice. There are many things I liked about this guided meditation series.I particularly liked the way the walking meditation was presented.I haven't heard this explained very well on other audio resources, so this was a value add for me. 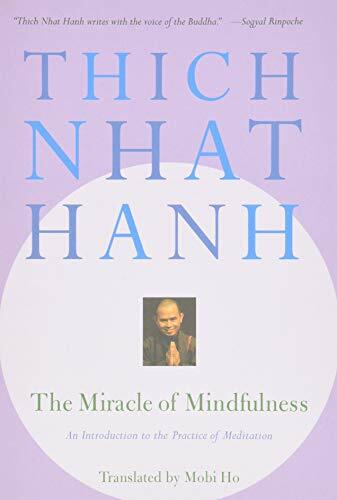 In this book, Thich Nhat Hanh goes beyond the differences between Eastern and Western philosophies and guides the reader in a very pragmatic manner towards creating peace.Interpersonal peace, peace in the family and community, world peace, and most importantly, peace within oneself. His words reflect an ancient wisdom which is simple yet so profoundly insightful. In my opinion, his approach to solving emotional suffering and curtailing society's ills dwarfs many theories of modern behavioral and social sciences. This is a work to be read and reread. 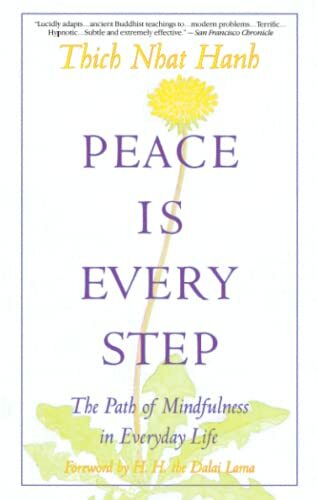 I also recommendThich Nhat Hanh's "The Miracle of Mindfulness" as a complement to this work. My very favorite book of all time. This is a good exposition of mindfulness theory and practice. Althought a novice therapist will find the text useful, most of the insight gained by reading this text will be achieved by therapists with 5 to 10 years actual practice under their belts. 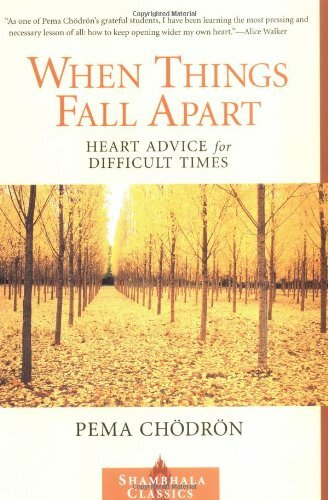 I would advise novice therapists to buy this book immediately and then delve into each chapter several times per month for the next few years. They will never regret it. The problem and promise on this book is that it requires you to go back and review each concept of your original training, whether it is Adlerian, Freudian, Cognitive or Christian. Mindfulness is the goldplating overlay that makes your therapy more valuable. This well-written, wise, accessible book will help novice and seasoned therapists incorporate mindfulness practice into their clinical work, skillfully and thoughtfully. 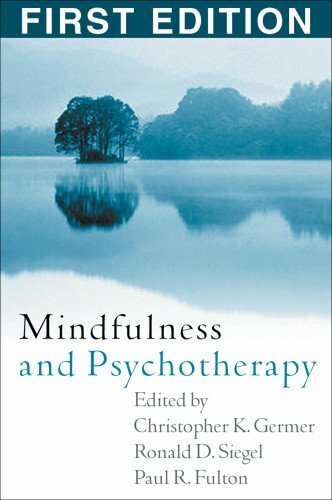 The editors and contributors provide a range of expert perspectives on the role of mindfulness in psychotherapy and convey the complexity of good psychotherapy, mindfulness practice, and the union of the two. The clarity with which they accomplish this is remarkable.The depth of their personal and professional expertise and experience is evident throughout. 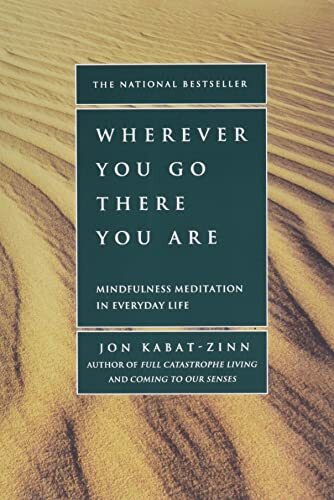 Inclusion of a thorough review of current research in the area is another notable strength of the volume.I highly recommend this book to clinicians and researchers interested in the powerful role that mindfulness may play in psychological healing. It is essential reading for anyone interested in this highly promising area of study. 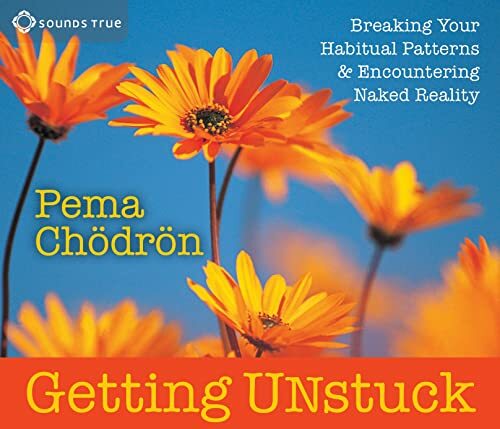 I'm sad to see a reviewer be so judgmental about this audio - especially one who claims to respect the teachings of the Buddha.These guided meditations are accessible for anyone, without the baggage of what some might call a religion - Buddhism. (For me, it's a philosophy more than a religion, and I have learned more about Buddha and his teachings because of these audios. )As cassette tapes, these audios were my introduction to the practice, and they resonated for me then, and still do after 13 years. 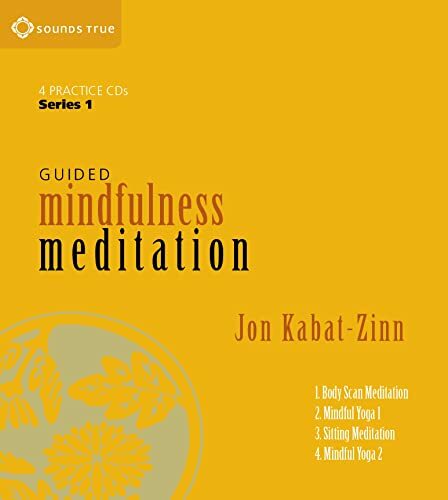 It's very disappointing to read/listen to individuals who take old buddhists texts and re-interpret the texts as their own.Kabat-Zinn borrows so much and rarely mentions Buddhism.Pitiful.For those critically evaluating the book/audio, it's useful to note that many of these new ideas are actually old ones; simply because no one has a copyright on old buddhist texts doesn't imply that we can without impunity stealthily borrow their ideas without citation. Let me start this by saying that when I first read this book, I had just started delving into the subject of "other religions".So, if you are in that position, wanting to see what other belief systems have to say, READ THIS BOOK.He discusses how Christianity and Buddhism are related in their beliefs.Truth is truth no matter who says it.Being able to see how Christian truth is similar to, or the same as, Buddhist truth was very enlightening.Before reading this, Buddhism was a foreign object to me.After reading this, Buddhism was still foreign but it made me want to read more about Buddhism to become more familiar with it. 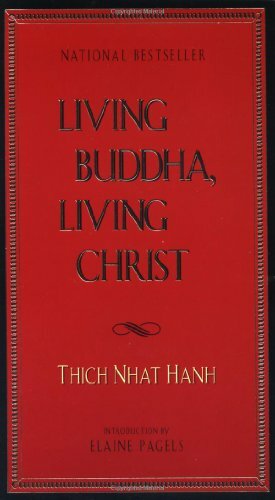 While I do not have a problem with the basic idea of comparing the two religions of Buddhism and Christianity, I find this book invalid because the author forms his points on unfounded assumptions of the Christian faith.For instance, he denies the divine nature of Jesus without the use of backup sources--including the Bible.He then proceeds to use this fallicy (according to the Christian faith) to "prove" a connection between the two religions.Instead of an unbiased comparison of two beautiful religions, the book reads like a thinly veiled attempt at Buddhist evangelism by someone who thinks highly of the Christian religion but does not know much about it.I appreciate the author's openmindedness and fondness for Jesus, but I cannot accept his extreme misconceptions about the Christian faith. 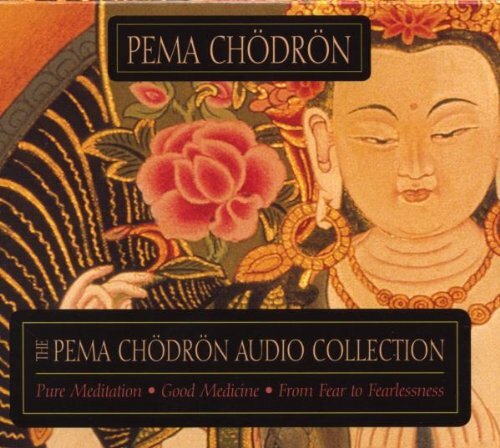 Pema Chodron has a wonderful kind voice.Her teaching on these CD is a gentle introduction to Buddhism for the lay person.I found great solace in her words and her voice.Like the Dalai Lama and Thubten Chodron, Pema Chodron's laughter is an expression of pure joy.The genuine joy that I hear in their laughters is proof that Buddhism will help me, and indeed it has helped me. If you want divination from your deck, look somewhere else. This pack is all about learning to be comfortable with uncertainty. I don't know that any deck can truly divine your future anyway; what I do know is that every time I pull out my Osho Tarot, I learn something valuable, precious, challenging and meaningful. Put aside your expectations of what Tarot is meant to do and live a little. Lovely, lovely deck. Energy and Beauty of these cards is Awesome! 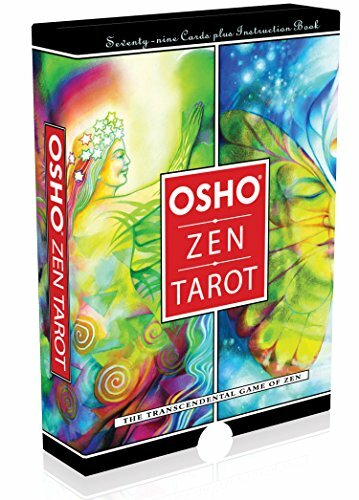 The Osho Zen Tarot is a beautiful and serene, not your usual traditional tarot cards.It speaks to your inner self, tuning in to your most sensitive and passionate self. 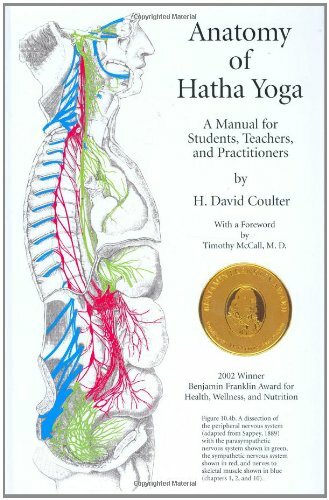 Mindfulness surely is the Way to a successful and tranquil life experience and this book concisely describes the techniques of this miracle.Its a must have for those wanting to live rather than exist. No problems at all I am very happy with the service and the book. "Gone, gone, gone far beyond, enlightenment." ZEN MIND, BEGINNER'S MIND is the most easily accessible guide to Zen practice, and is usually the first book that new practitioners and the Zen-curious approach after reading the more general "What's Zen Anyway? "-type books. Thus, it has developed an almost canonical reputation. Shunryu Suzuki (1905-1971) spent only a few years in America, was less than fluent in English, and taught in a way that was both simple and yet profound. 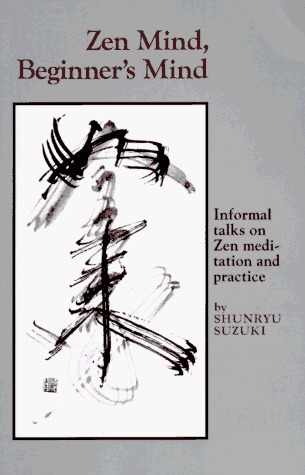 With his easy intensity, Suzuki had a seminal role in establishing Zen as a viable spiritual practice in the United States and beyond. 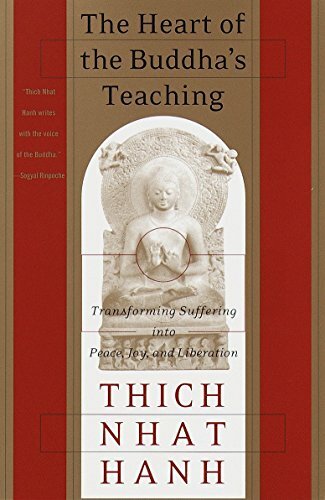 This is the book that finally told me what enlightenment really IS--its something, but at the same time nothing.In addition, it tells you the no BS way to actualize it in your daily life.Just get it and see what happens, you will not be disappointed.If you are dissappointed with it, your cup is too full, poor some out and try again. Said the Buddhist to the hot dog vendor, "Make me one with everything!" The Dalai Lama considers the state of the world in relation to ethics with a fine-toothed comb. (I am currently borrowing "Ethics for the New Millennium" as an abridged audiobook from my local library. This is a tape I will repeatly listen to until its due date...)The Dalai Lama is such a sweetheart! I love how he perceives the world, suggests solutions and alternatives to global and ethical dilemnas, and remains optimistic about the future. 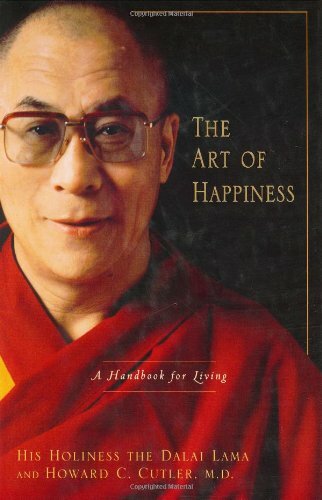 He believes that we are a people who want to be happy while avoiding suffering.He acknowleges that we do have a dark side that we must keep in check and subdue; but to counter this dark side, the Dalai Lama believes that people are mostly gentle by nature and can return to that natural state with discipline and guidance. We deviate from our better nature when we try to find happiness the wrong way or in the wrong things, and thereby only feel transitory illusions of happiness that may cause harm to others.As a pop song claims, "If you want to make the world a better place, take a look in the mirror and then make a change...I'm looking at the man in the mirror, I'm asking him to change his ways...etc. 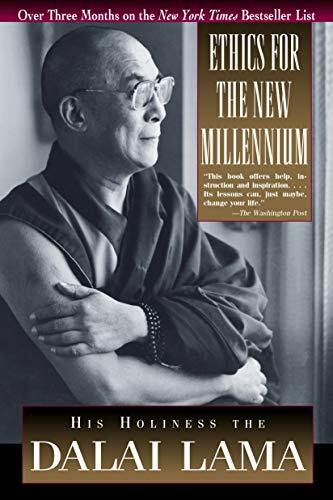 "The Dalai Lama is definitely in favor of the need for personal growth and an inner revolution for everyone. There are few books that I've read that have captured my interest so much as to inspire me to read them twice. This is one of those books. It is not a book about Buddhism. It is not a book about religion. Yet I am confident that most people will find the core values of their faith in these pages. "Ethics" is a book about morality. It teaches the reader how we benefit individually from living our lives in an ethical manner as well as how society as a whole benefits. And it describes how society suffers, and we suffer, when our actions are immoral and self-serving. Wallace is a highly advanced practictioner of meditation. As such he is uniquely qualified to give a guided tour of the stages of achieving focused awareness, shamatha. 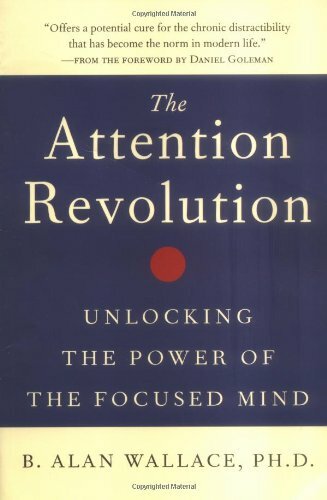 Meditation, he convincingly argues, can be an effective antidote for problems like ADHD and the hectic, scattered lifestyle of the 21st century. His insights are precious and his intellectual and academic prowess shine through in his writing. This slim volume could easily be the basis for weeks or months of retreat practice! Dr. Wallace distills decades of personal experience and wide-ranging scholarship into the most useful guide to meditative concentration I have found. An extremely useful and timely book, and if you ever get the chance to study with him in person, don't miss it!